At 4.00 pm on 21 March civil defence sirens were sounded nationwide three times as part of a major public awareness activity. 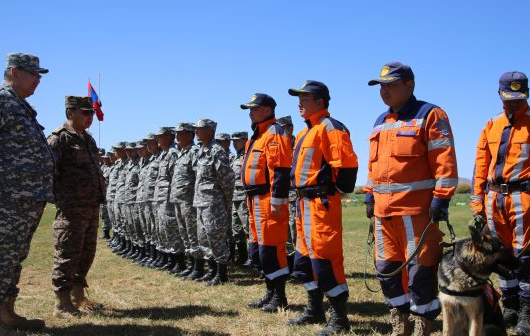 This public awareness activity along with various training activities is being conducted by the Mongolian National Emergency Management Agency. 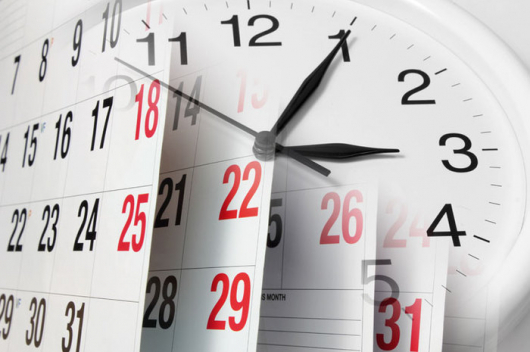 The government has decreed that from 2011, the third Thursday of March every year is to be “Earthquake Awareness and Prevention Day” and to conduct a nationwide campaign of awareness and training the public on prevention, risk reduction, preparedness and rescue actions. 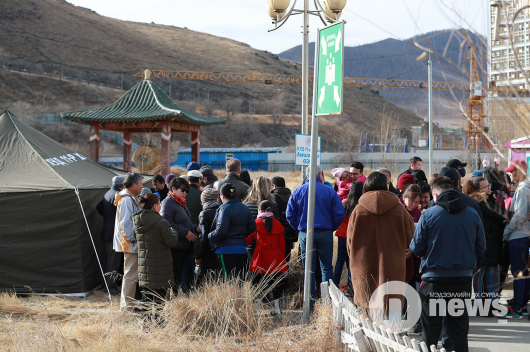 The NEMA public awareness activities reflect very serious concern about the possibility of a large earthquake hitting Mongolia. 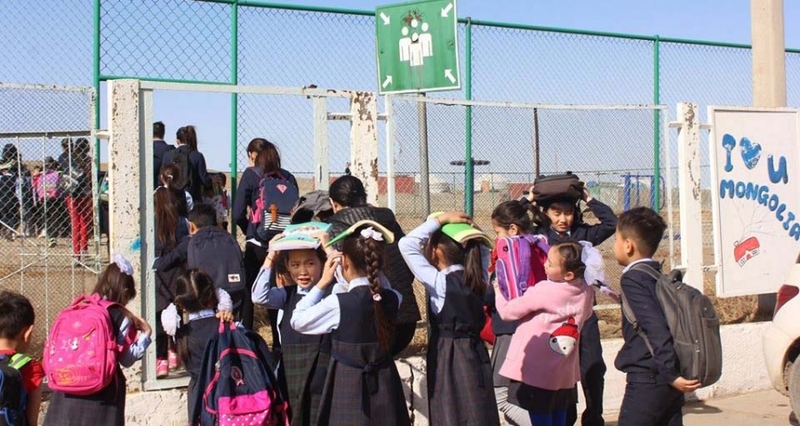 Recent statistics have revealed that seismic activity is increasing in Mongolia. The number of earthquakes has risen by 2-3 times compared to ten years ago.